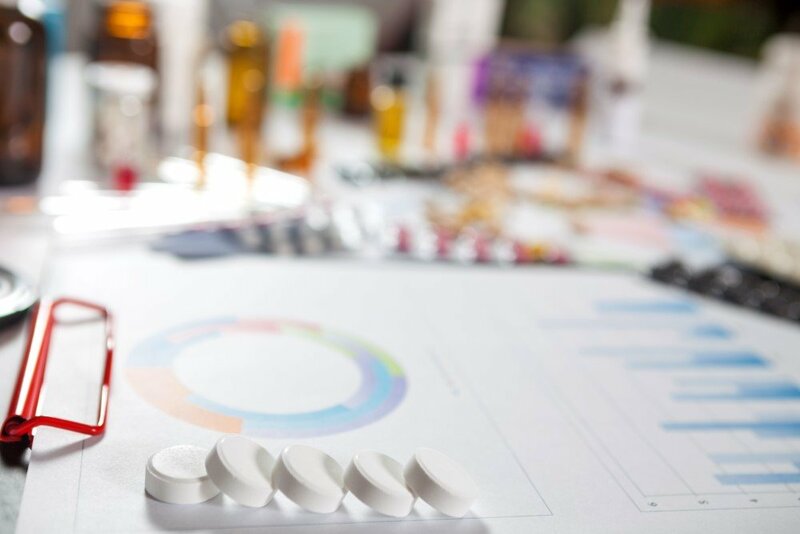 The FDA has established the Biomarker Qualification Program (BQP) to work with external stakeholders to develop and qualify measurable and reliable biomarkers for a specific use in drug development. 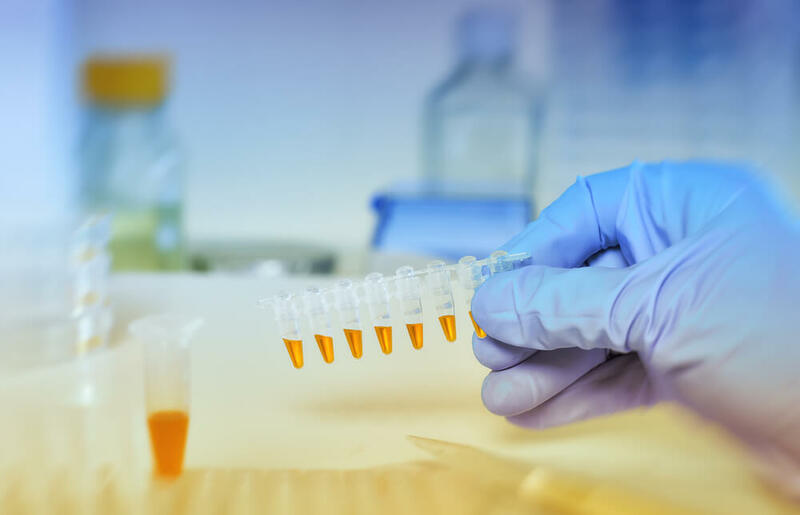 Under the BQP process a manufacturer submits evidence to the FDA providing details about the biomarker, the context of use, measurements and unmet need. The FDA accepts the submission when there is potential to address an unmet medical need in drug development. A list of qualified biomarkers can be found on the FDA website.1 The Biomarker Qualification Review is by ‘subject matter experts’ from the CDER. The BQP program may need to take a closer look at diagnostic sensitivity following the recent publication of a review of skin biopsy testing where reference values for Chinese-American patients were found to differ from Caucasian Americans.2 This is one of the first investigations into diagnostic sensitivity and the use of worldwide normative values. The findings suggest the need for more stringent standards for skin biopsy test result interpretation because of ethnic differences. 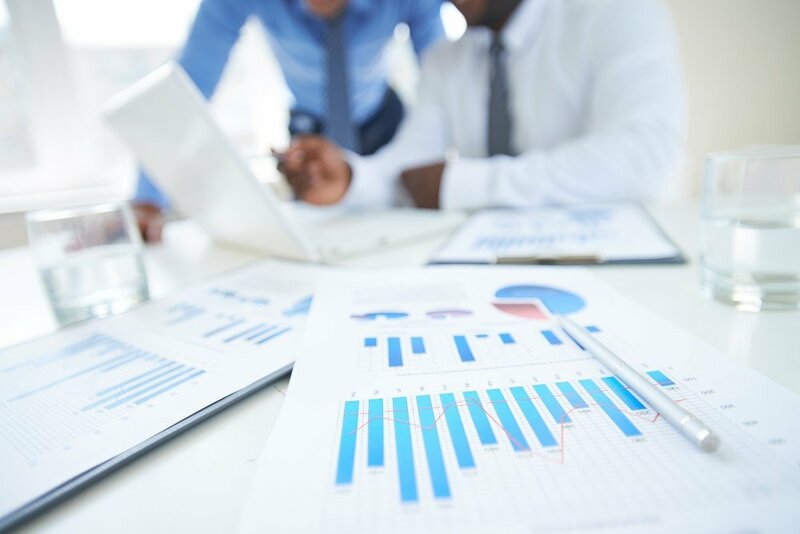 Diaceutics provide biomarker data analytics and implementation services to support pharmaceutical manufacturers with practical advice, strategies for market access and support for biomarker partnering and qualification. Many developers are interested in multiple biomarker-based companion diagnostics (NGS-based CDx) in general medicine. Our recent work suggests that multiple biomarker tests are being introduced to testing labs across Asia and worldwide, to identify and characterize disease states, to predict outcomes and select treatment. Researchers are working on a breadth of areas including asthma, to monitor inflammatory heterogeneity3, prostate cancer to better predict metastasis,4 and in the prediction of sarcopenia5, the gradual loss of skeletal muscle mass and function with aging. There is clearly a need for regulators to address multiple biomarker use and this is an area in which Diaceutics can support manufacturers with Lab Mapping and understanding the Market Access landscape, including country specific insights to drive better laboratory test reimbursement. Low Sensitivity of Skin Biopsy in Diagnosing Small Fiber Neuropathy in Chinese Americans, Jin et al, J Clin Neuromuscul Dis. 2018 Sep; 20(1): 1–6. An analysis of multiple biomarkers to better predict prostate cancer metastasis and death after radical prostatectomy.Zhang et al, Journal of Clinical Oncology 36, no. 6_suppl (February 20 2018) 54-54.